Tulskiy – Agro-industrial holding "ECO-culture"
Для просмотра сайта Вам необходимо обновить браузер. Приносим свои извинения за доставленные неудобства. 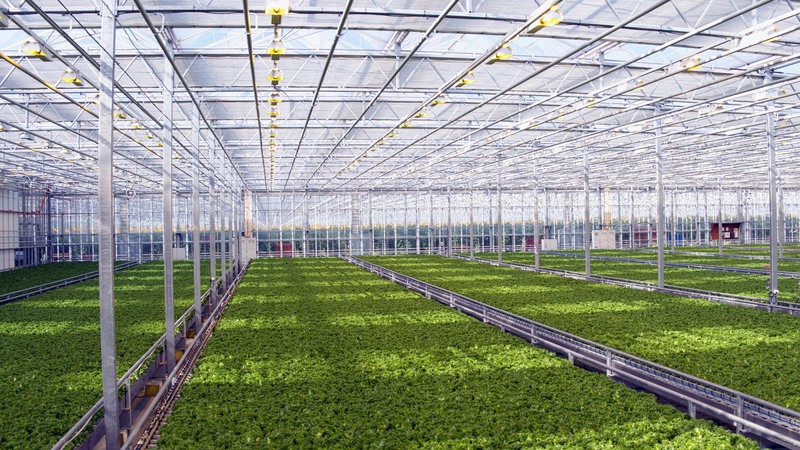 Leading Russian specialists of agricultural field took part in design development of Tulskiy greenhouse complex. 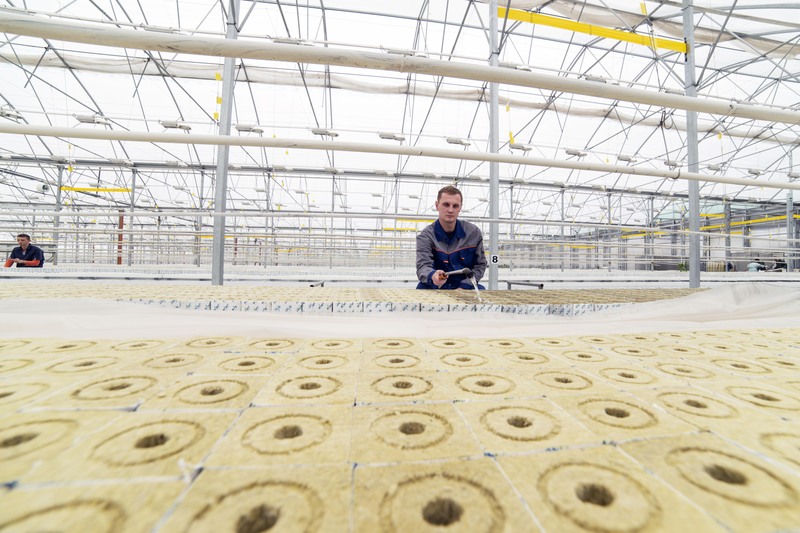 Like all other facilities of our holding, Tulskiy will operate based on the most advanced domestic and international technologies used in agricultural field. 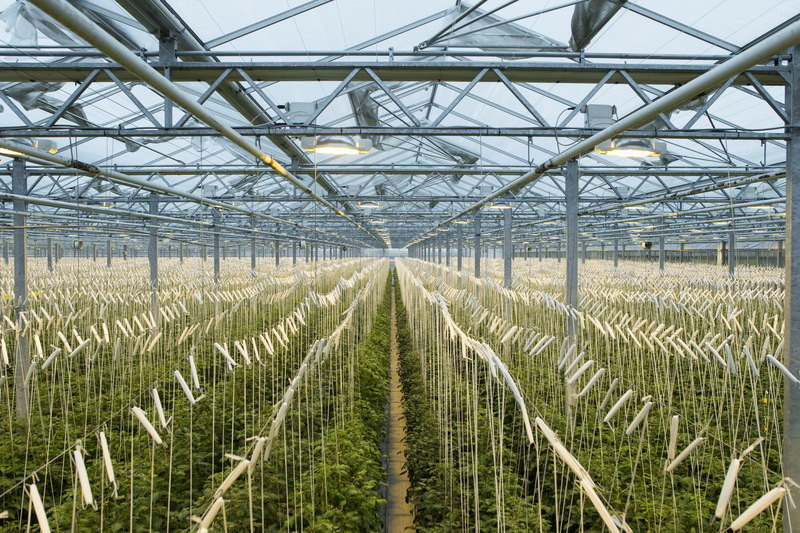 Usage of completely automated control guarantees perfect microclimate in the greenhouse facilities to grow environmentally clean and safe products. 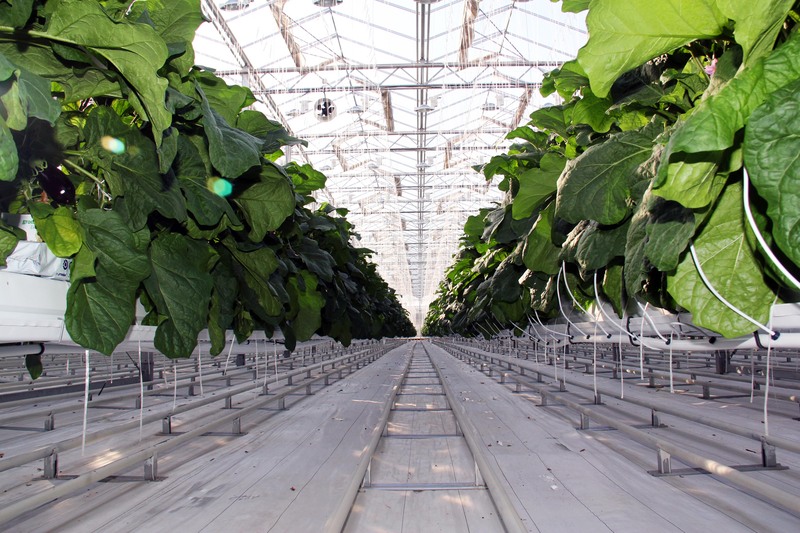 Launch of the first line of greenhouse is scheduled for June 2019, the second and the third lines will be commissioned in 2020-2021. 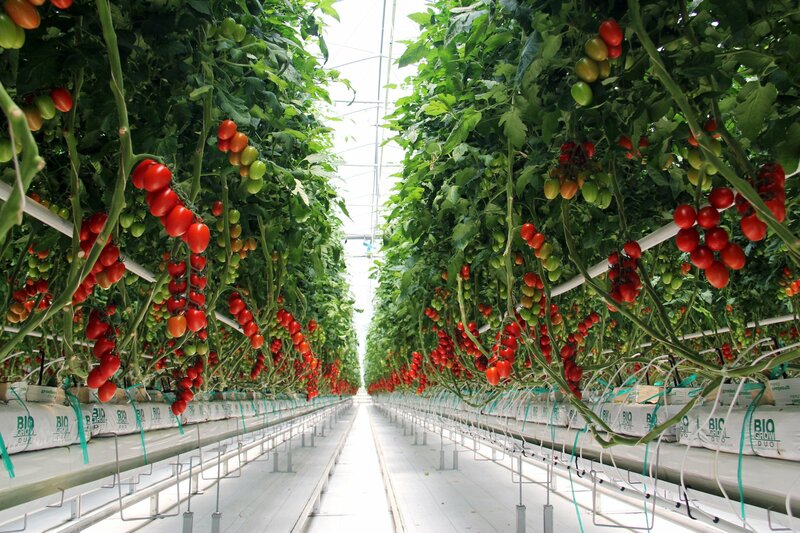 The project total area is 77.88 hectares, annual volume of vegetables (tomatoes, cucumbers, lettuce) is 62,500 tons. The facility is designed for 1,215 jobs. We don’t use in our complexes chemical methods of yield enhancement and apply only biologic methods of pest control and plant disease control. © 2018, OOO eco-culture. ALL RIGHTS RESERVED.